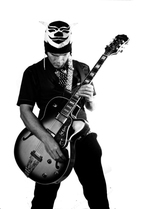 Sign up for Broadjam today to follow Cienfue, and be notified when they upload new stuff or update their news! 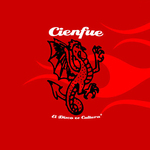 Cienfue's first album, "El Disco es Cultura", was released in late 2005. "The Record is Culture" managed to infiltrate MTV latin with 3 videos, including the underwater video for "Medio Alcoholico Melancolico", which reached the number 4 spot on the 10 most wanted list.